Together, Susan G. Komen Michigan and Henry Ford Cancer Institute are partnering with the Michigan Breast and Cervical Cancer Control Navigation Program (BCCCNP), Crystal Flash, Jackson YMCA, Polly’s Country Markets, Harmony Garden Music Therapy Services, and Ann Arbor State Bank will launch the newly established Supportive Oncology Phoenix Initiative (SOPI) . SOPI will focus on cancer detection and navigation for populations impacted by health inequities that exist due to social, economic, and or environmental factors, often beyond their control. 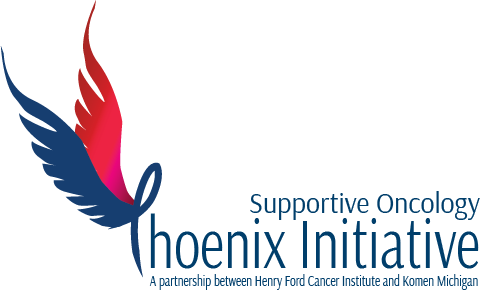 The goal of the Supportive Oncology Phoenix Initiative is to connect patients to available community resources and ease issues related to awareness, education, system access, language barriers and more. 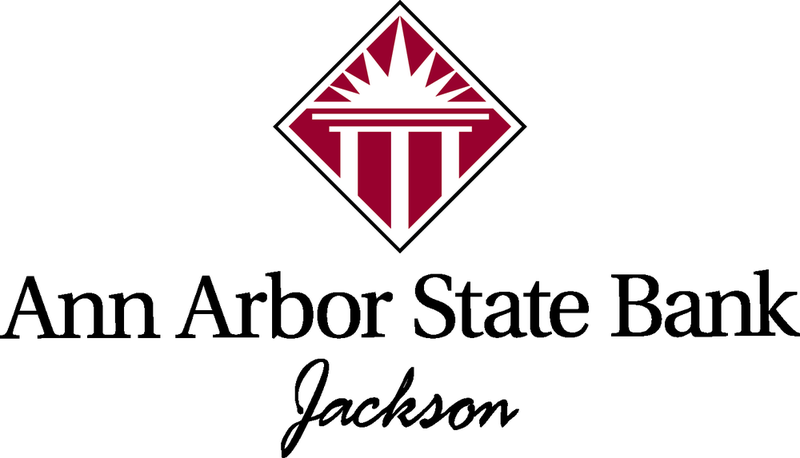 This initiative directly supports Komen’s goal of reducing breast cancer deaths by 50 percent by 2026, along with the Henry Ford Cancer Institute’s mission of collaborating with community-based organizations to reach the underserved. 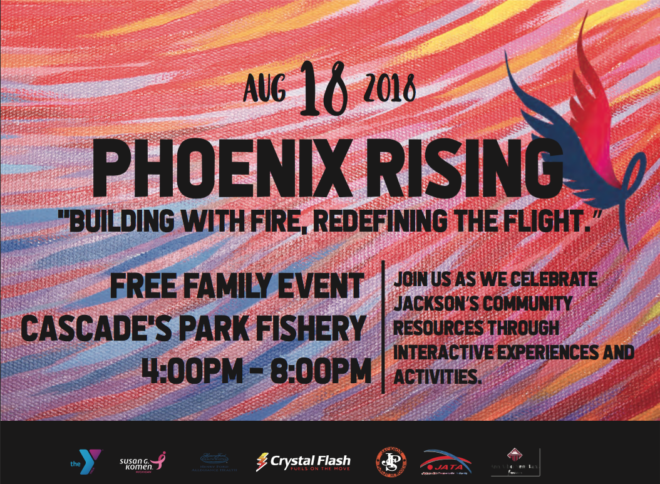 The initiative was publicly launched in August at Phoenix Rising, a family event hosted by the Jackson YMCA, Henry Ford Cancer Institute and Komen Michigan at Cascades Park. The event gave attendees the chance to interact with local community partners participating in the SOPI. 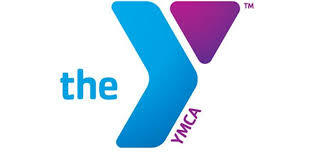 The Event was held at Cascade’s Park Fishery in Jackson, Michigan. The SOPI starts with education and outreach, leads to screenings and potential breast cancer diagnosis, and ends with a ground-breaking approach to Survivorship Care Planning.